With all of the auto injury patients we've treated in our Pelham, AL office, we've seen many folks suffering from chronic pain caused by an old collision. In fact, research shows that a significant percentage of rear-end collisions result in pain and disability even ten years after the crash. Our goal at Roderick White Chiropractic is to help you avoid developing chronic pain by quickly restoring the natural function of your spine soon after a crash. Please take your early symptoms after a crash seriously and don't wait to get care. 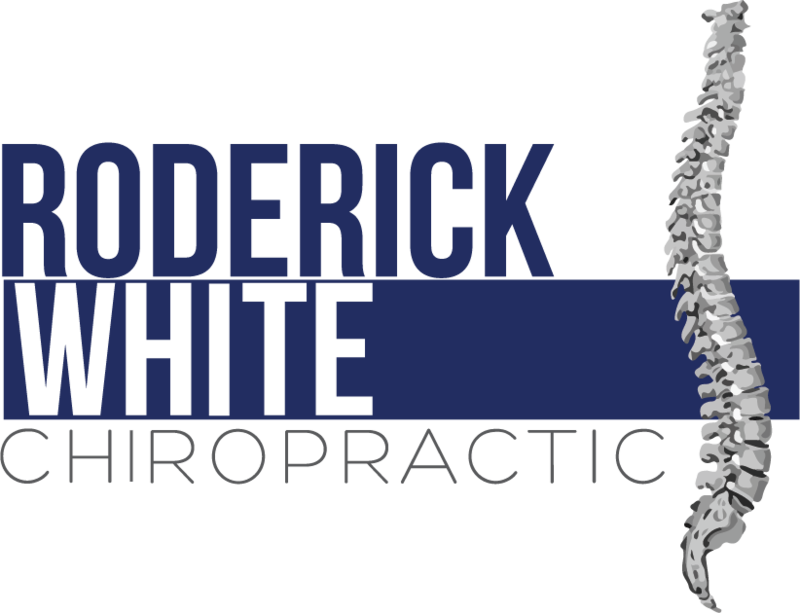 We're here for you at Roderick White Chiropractic. Give us a call today at (205) 664-8881 for an appointment or for more information.